When submitting a Western novel electronically, are the forms first submitted to you, on their own, and then the novel? Also, if the covers are ones designed and created by another artist, like is the case with my Westerns, would we just send the Word Docx file of the particular Western we'd like to submit, without a cover? Thanks! The above comment and this one were written by Douglas R. Cobb....I cannot get the Notify Me box checked, for some reason. Thanks again! 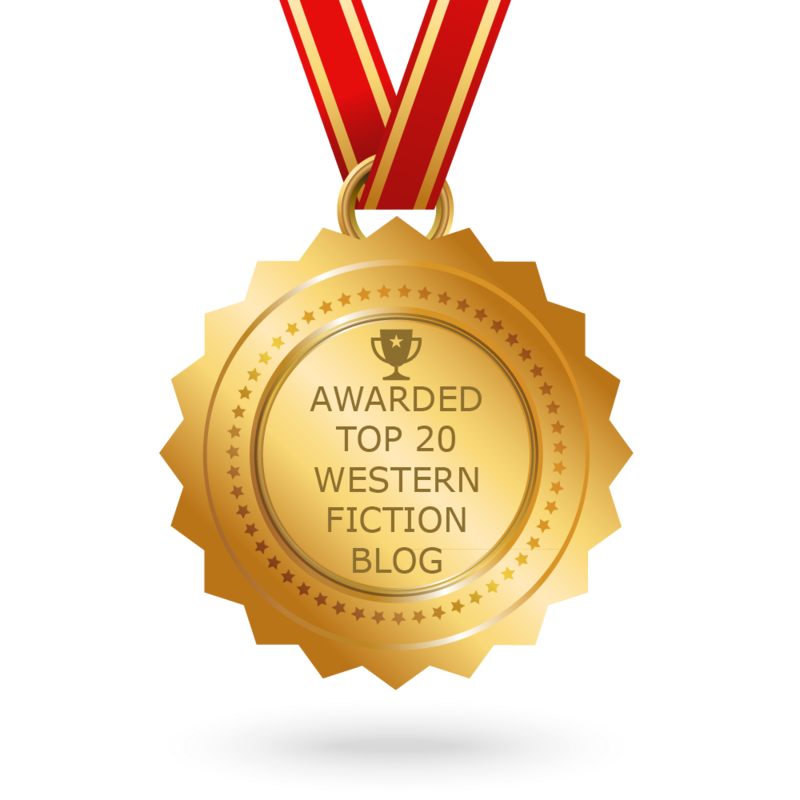 Does one have to be a member of Western Fictioneers Organization to enter the Peacemaker Awards for 2018?